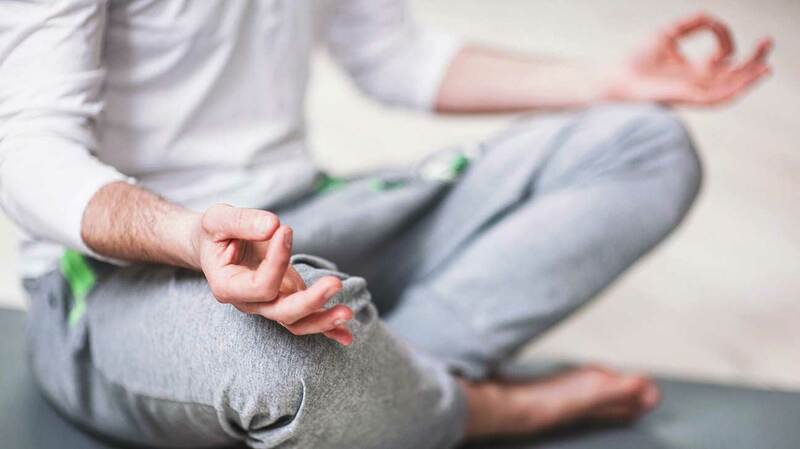 An examination of published studies shows yoga, meditation, tai chi, and other “mind-body interventions” offer therapeutic benefits down to a molecular level. I found them frustrating. Yeah, the potential health benefits are great, but I found that I had major balance issues trying them and frustration kept me from exploring them them to a level where they might be beneficial. I have been diagnosed with cerebellar ataxia. I take Dalfampridine extended release tablets, 10 mg twice a day. It takes about two hours from the time I take my first tablet in the morning till I feel positive affects. I do yoga stretching and minor calisthenics for two hours while I wait for the effects to take place . All of these exercises are done on a yoga mat on the floor as I cannot stand during this time. It gives me the sense that I am making good use of this time and I feel good about the positive effects on my body. I also use this time to concentrate on stretching my muscles and meditation. Exercise and stretching are quite beneficial for Ataxia. Keep up the good work.